When Spotify shook the music industry last month by announcing that independent artists could upload their music direct to the service, it drew one overriding critique from digital distribution companies. Today, Spotify has revealed its counter-move. The company has made a ‘passive minority investment’ in DistroKid – a well-known aggregator which serves more than 250,000 artists. Why? Because of a new, important partnership between the two firms. According to Spotify, those artists who upload music direct via Spotify for Artists – a feature which remains in beta – will soon be able to ‘seamlessly distribute their music to other platforms through DistroKid’. DistroKid, founded in 2013, is a rival to the likes of TuneCore, Ditto and CD Baby, and recently announced a ‘significant investment’ from Boston-based growth equity firm Silversmith Capital Partners. 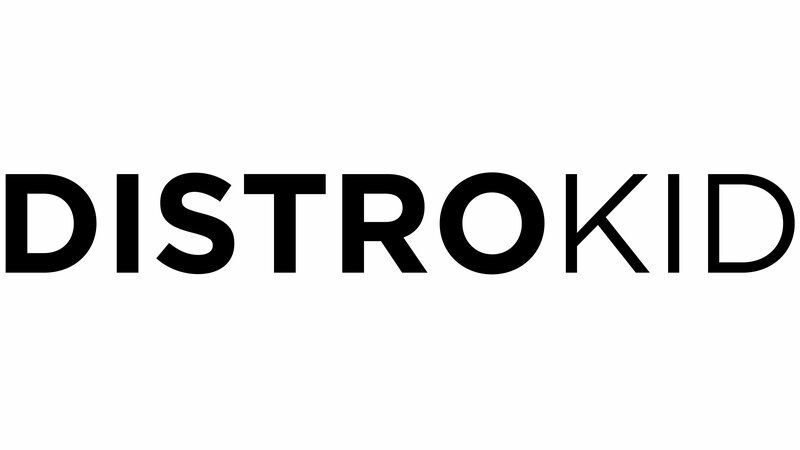 In a blog post announcing its new partnership, Spotify wrote: “For the past five years, DistroKid has served as a go-to service for hundreds of thousands independent artists, helping them deliver their tracks to digital music services around the world, and reaching fans however they choose to consume music. Spotify says the integration with DistroKid will launch “in the near future”. Spotify’s direct-distribution tool offers artists the chance to place their music on the world’s largest audio streaming subscription service without the need to pay a third-party aggregator. As we broke down last month, Spotify has agreed to pay 50% of (pro-rated) net revenue generated by directly-distributed artists to the performer/recorded music rights-holder concerned. MBW understands that the major labels (and independent labels via Merlin) receive a 52% pro-rated net revenue share. The back-and-forth debate between those two numbers: artists signed to a label will only see a certain % of that 52% land on their royalty statements.